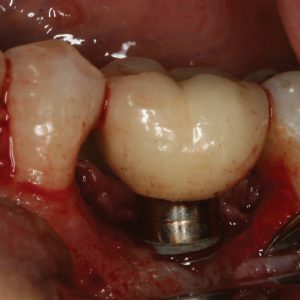 Barry F. McArdle, DMD, reviews some of the latest advances in making local anesthesia delivery more comfortable. 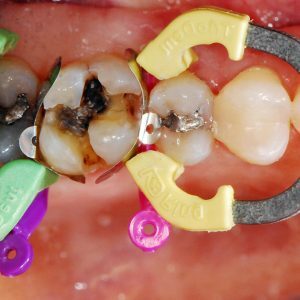 Gregori M. Kurtzman, DDS, and David Ouellet, DDS, in part 6 of a 6-part article series, conclude the discussion on how clinicians are able to evaluate, diagnose and treat patients better than ever before. 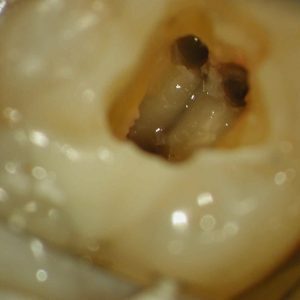 Parag Kachalia, DDS, discusses near-infrared transillumination technology that can be helpful in locating caries at an early stage. This CE activity was not developed in accordance with AGD PACE or ADA CERP Standards. CEUs for this activity will not be accepted by the AGD for MAGD/FAGD credit. Gregori M. Kurtzman, DDS, in part 5 of a 6-part article series, discusses how clinicians are able to evaluate, diagnose, and treat patients better than ever before. This CE activity was not developed in accordance with AGD PACE or ADA CERP Standards. CEUs for this activity will not be accepted by the AGD for MAGD/FAGD credit.